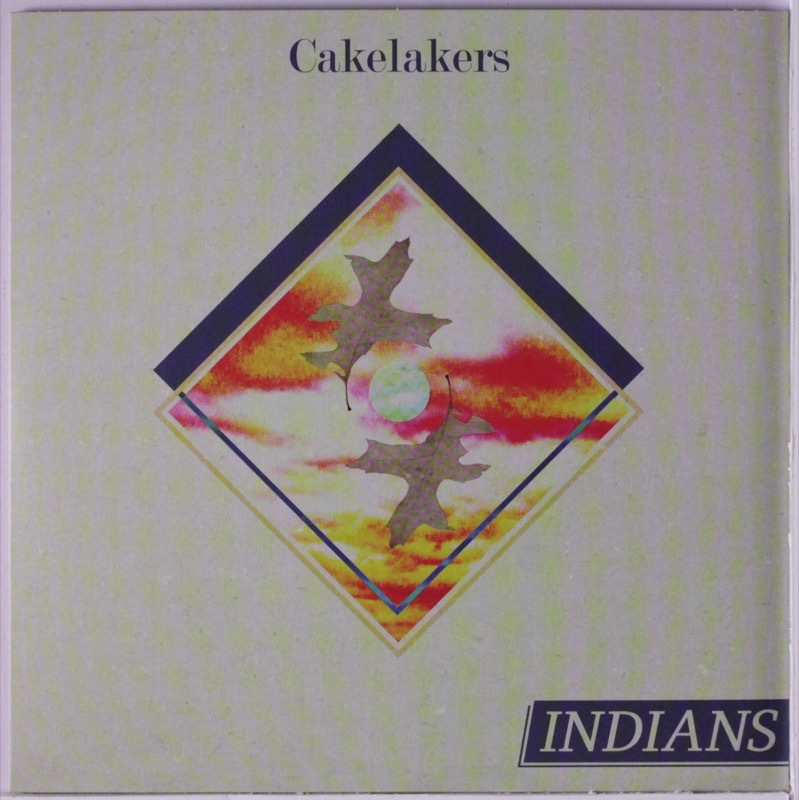 Coming to the attention of 4AD after a clutch of demo tracks went online early in 2012, Indians emerged in a fittingly understated manner and with Somewhere Else, has made both an assured and majestic debut album. 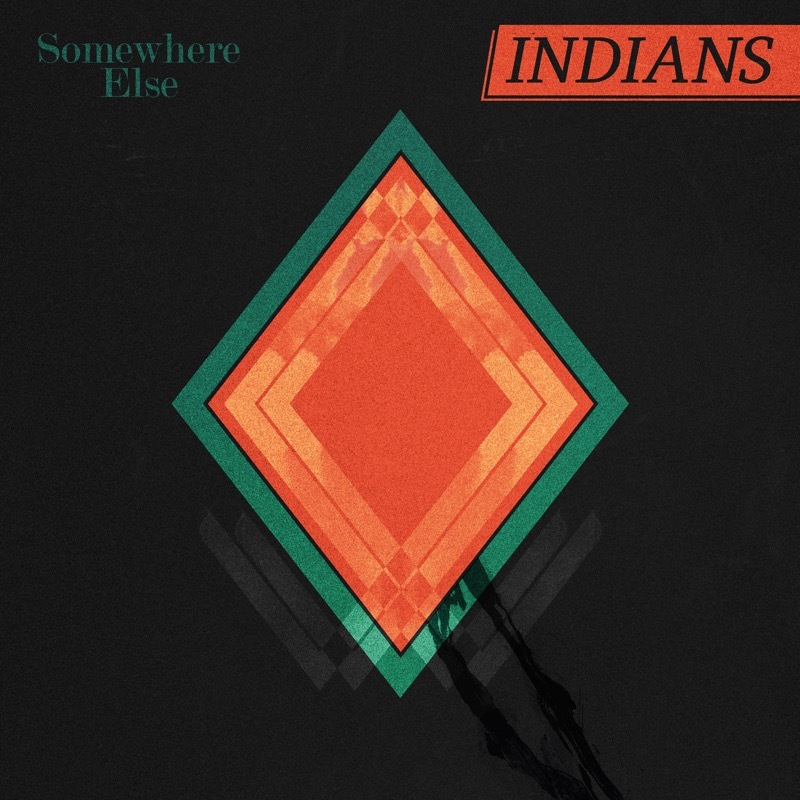 From Copenhagen, Indians is all the work of one man, Søren Løkke Juul, who brought his band in to being when he felt the need to challenge himself and do something different. Not aiming for anything other than satisfying a creative urge, things have snowballed quickly for him ever since. Performing his first show as Indians in February 2012, he self-released his debut single on 7” a few months later and has since extensively toured both Europe and North America, playing shows with the likes of Beirut, Bear In Heaven, Dan Deacon, Lower Dens, Other Lives, Perfume Genius, Retribution Gospel Choir, Savages and Weird Dreams. To cap it off, he’s joined fellow countrymen Efterklang in signing to 4AD, doubling the number of Scandinavian acts on their roster. 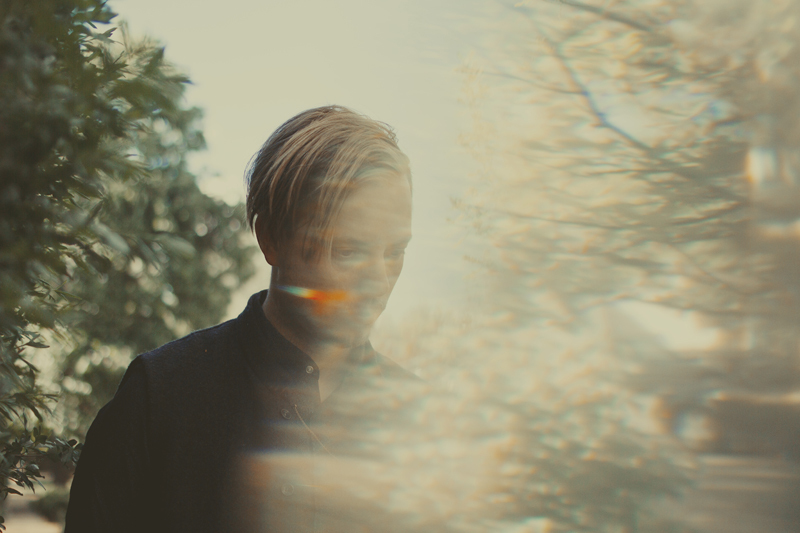 Over the summer months, Søren retreated to a studio in the Danish countryside to finish his early demos and write new material to make Somewhere Else a personal document that’s equal parts melancholic lament and hopeful stargazing, the title itself an indication of the sense of otherness that runs throughout. Evocative of the natural world, its cavernous tones and Autumnal warmth reflect the vastness of the landscape that formed the backdrop of its conception. Indians celebrated their signing with the airing of a 4AD Session, joining the ranks of Bon Iver, St. Vincent, Tune-Yards and Mark Lanegan before them. Like all 4AD Sessions, it was filmed in a day and in a way that the band wanted it. Directed by Iain & Jane, they went to Osea Island, a little-known, privately owned island in the estuary of the Blackwater in Essex, UK where Søren was flanked by two additional band members (his live band floats between solo performances and a three-piece band). Facing up to the challenge of performing in a vast open space, under sky and near water, they triumphed in making quite a first impression. Indians To Perform With Copenhagen Philharmonic. Nominated For Gaffa Prisen. Indians North American Tour And Instores This Month. Plus New Video.